Kids over 4 years can ride alone. 3. What kind of coin or token do they need? 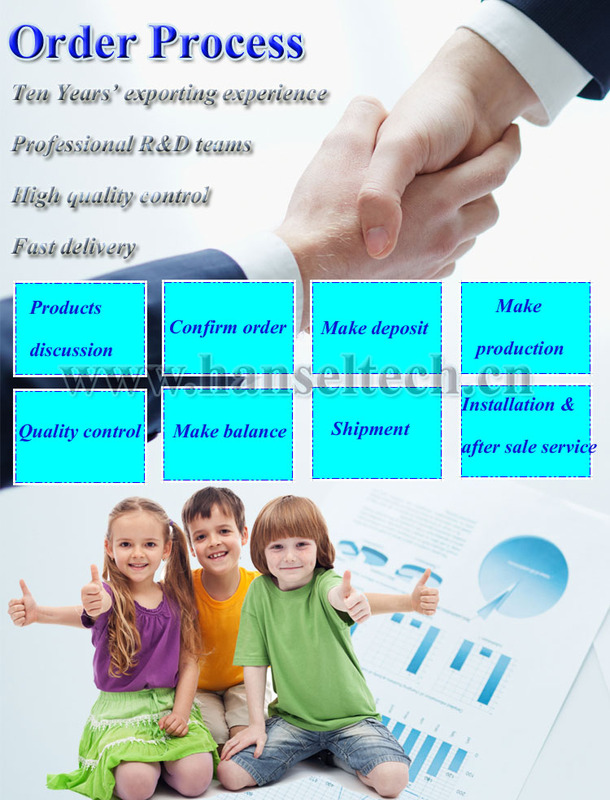 We use CPU coin acceptor. 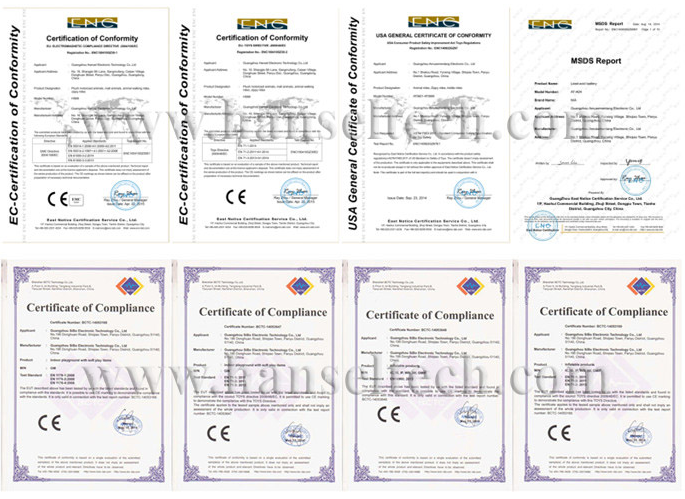 It can accept any coin which the diameter is 18-30mm and thickness 1.7-2.4 mm. 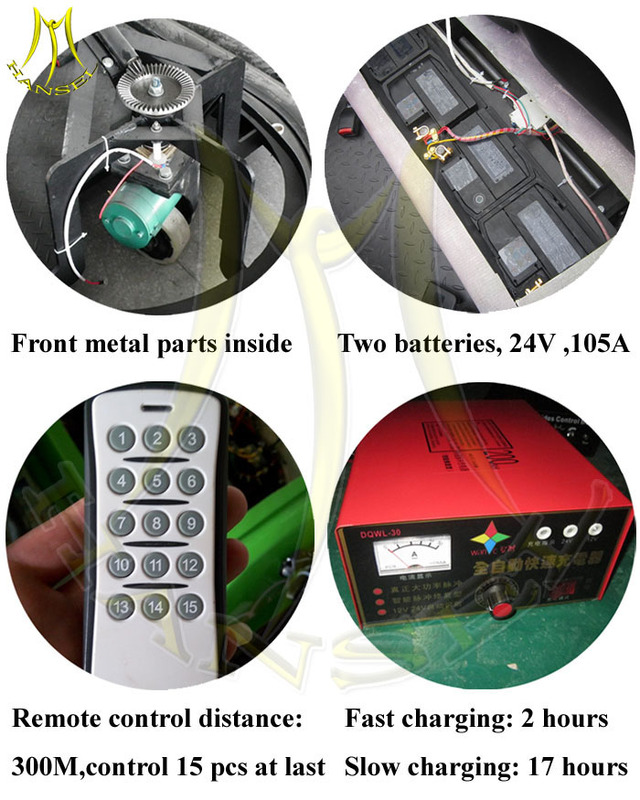 Carbon brush fork, toggle switch; Led light, wheel, coin acceptor,etc. 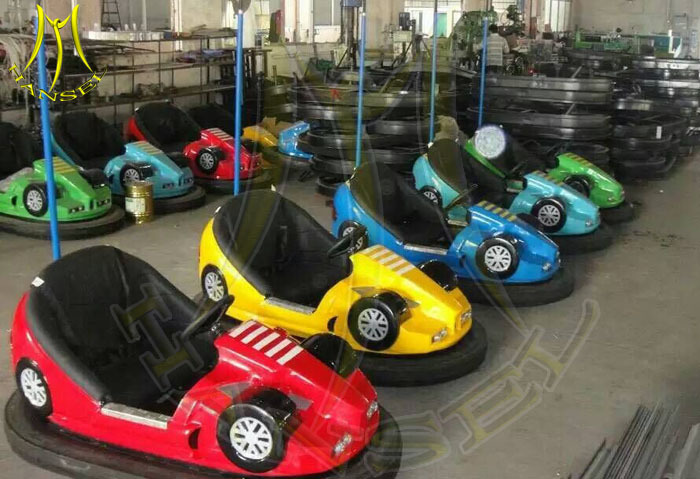 As for a professional manufacturer of kids amusement equipment, Hansel electronics can offer different types of bumper car rides for your choice. 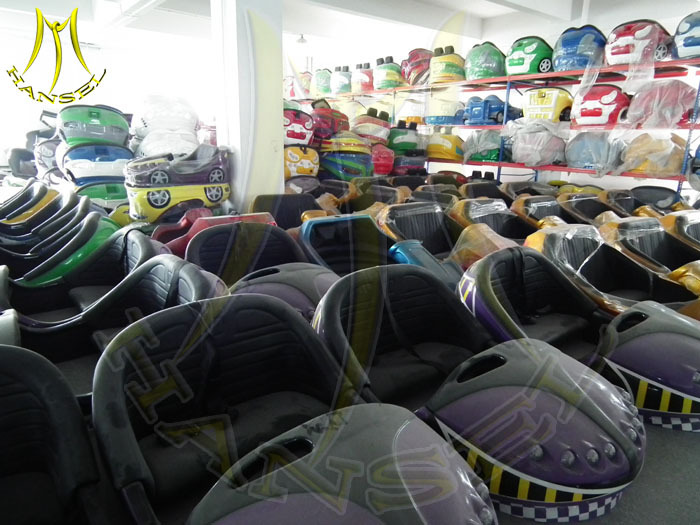 Those items are most popular and attractive in amusement parks. 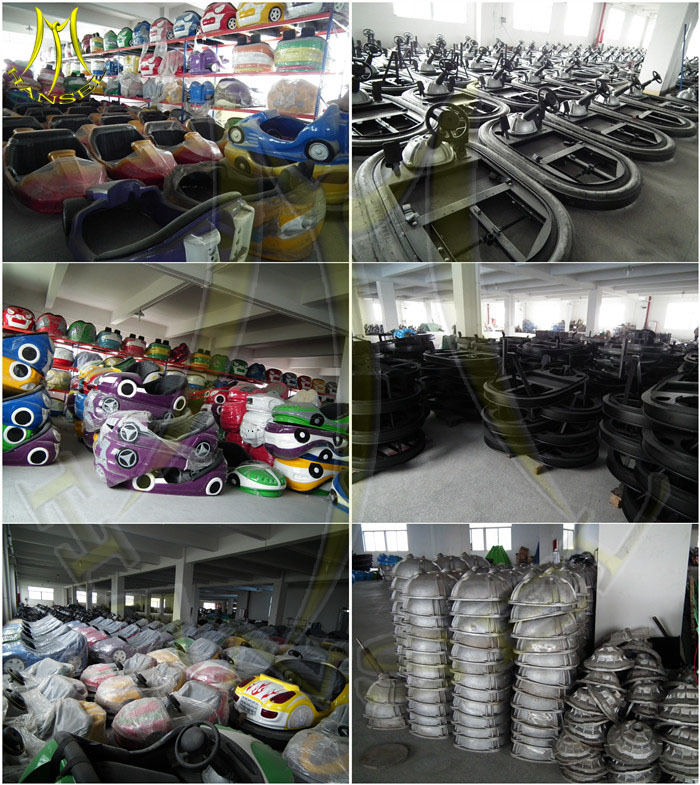 They are with nice appearance and compeititive price.The owner can get investment back in a short time. 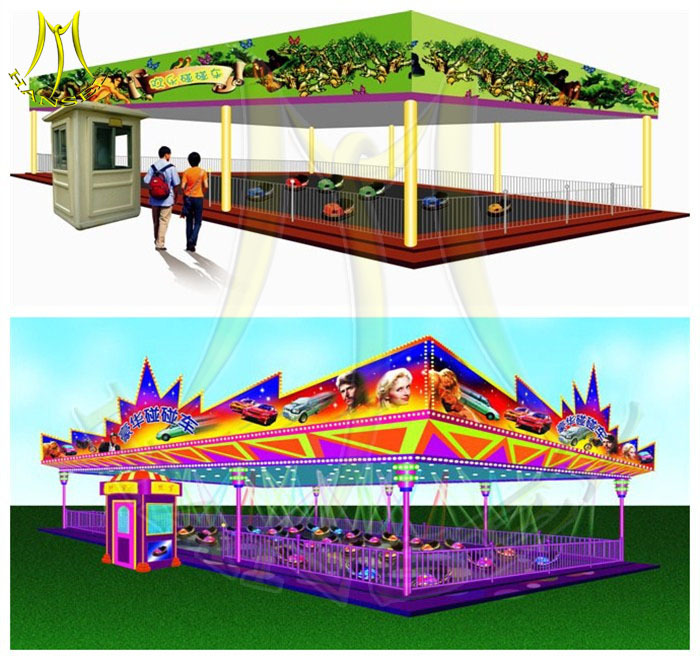 They can be put both indoor and outdoor such as amusement park , aqua park, theme park, indoor game center, shopping mall, super market, parks, streets, etc.kids and adults like them very much. 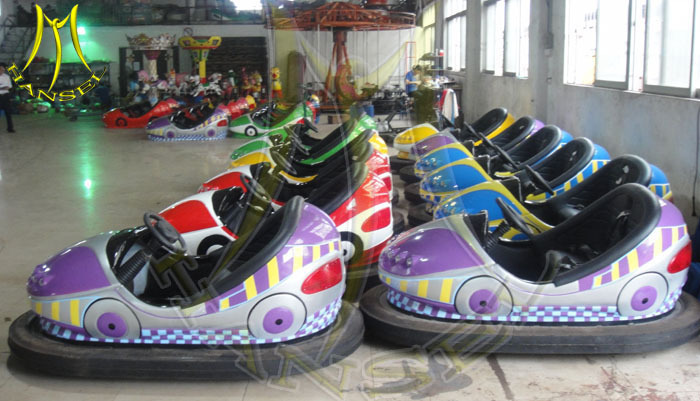 There main times of whole ground ground bumper car system are bumper car, floor, control cabinet . 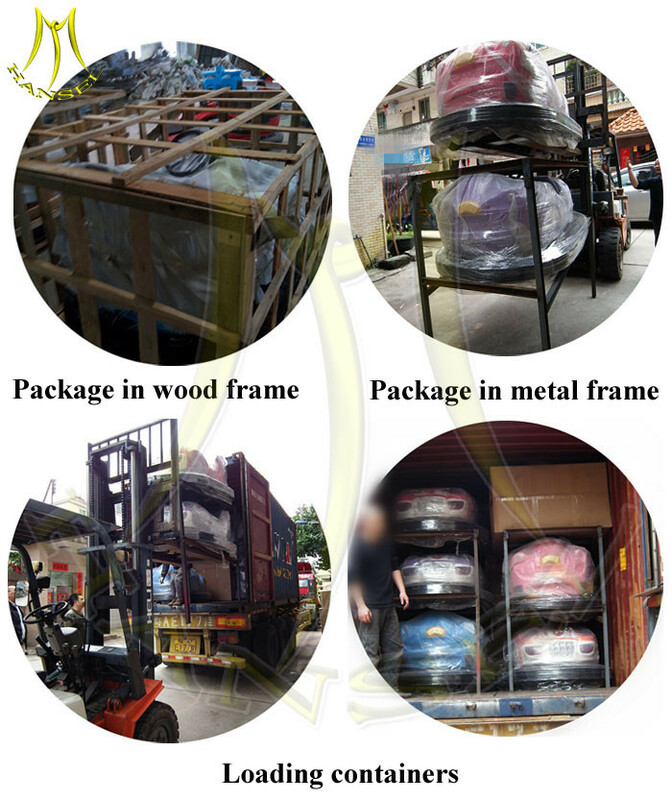 You can also pay fence and anti-collision panel. 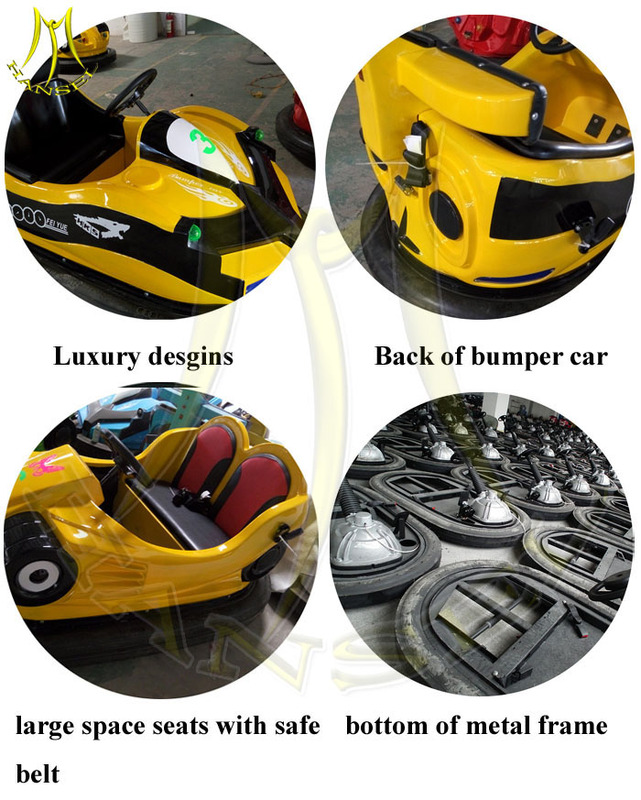 Ground grid bumper car must work on special floor with control cabinet. It is with faster speed. So the ground grid bumper is more exciting . Usually the payers are adults. But the parents can play with kids together. It is more interesting and exciting for family time. 100KG. 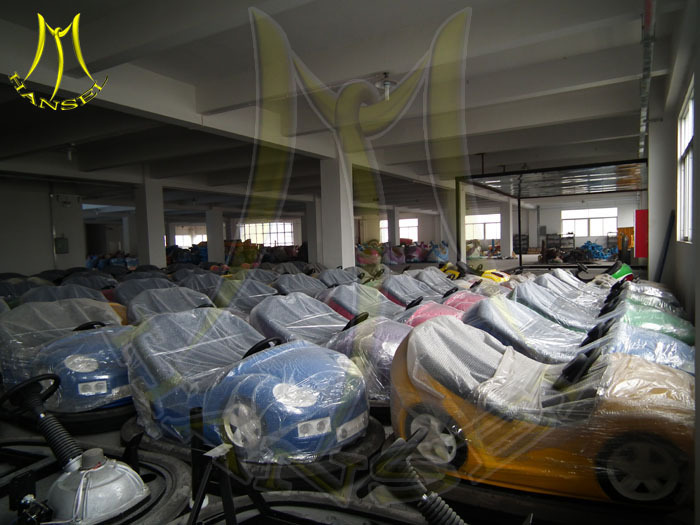 Two kids can play 1 battery bumper car together. 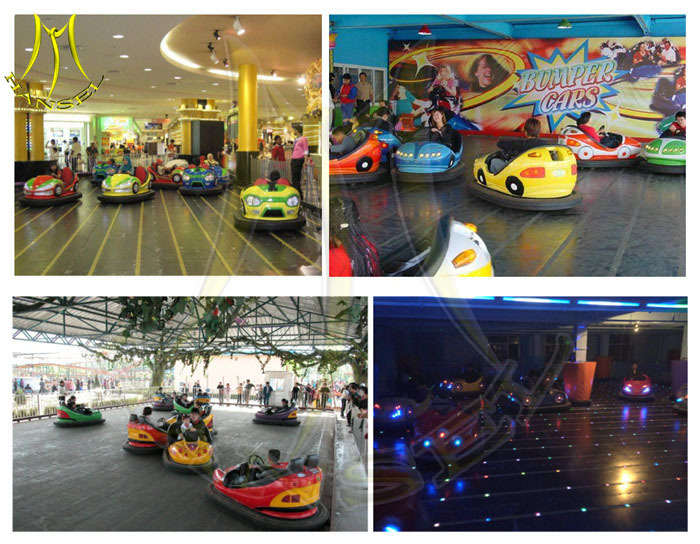 Two players for any ground grid bumper car.